General portrait sessions start at $100. 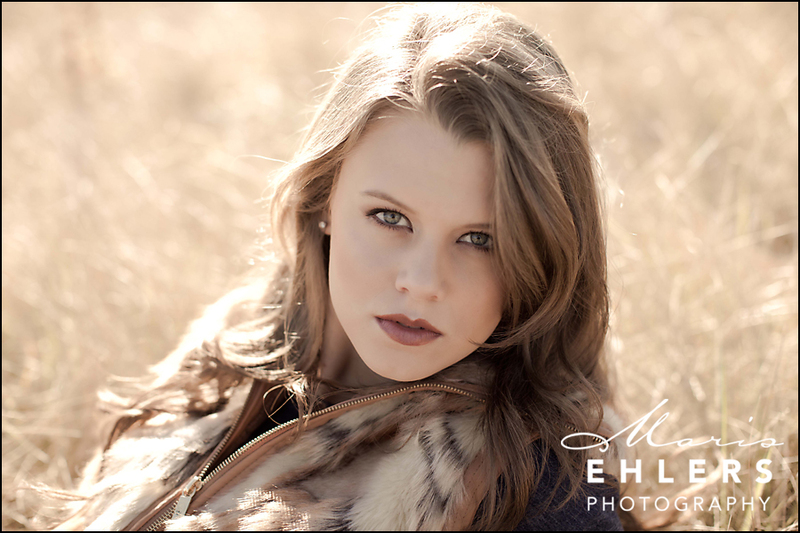 Senior Sessions start at $100, with a variety of different session packages to choose from. Please contact us at: info@marisehlersphotography.com or on our facebook page if you would like more information or to book a session.